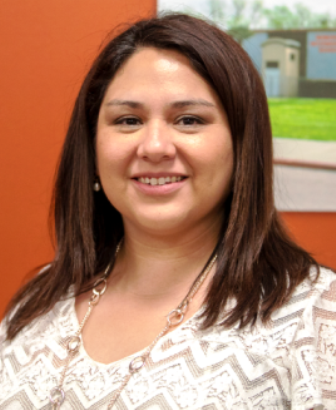 Krystle Flores holds a Bachelor of Science degree in Biology from The University of Texas at San Antonio and a Master of Science degree in Nutrition from the University of Incarnate Word in San Antonio. In 2007 Krystle moved to Alice to start her career with Alice ISD as the Assistant Food Service Director. 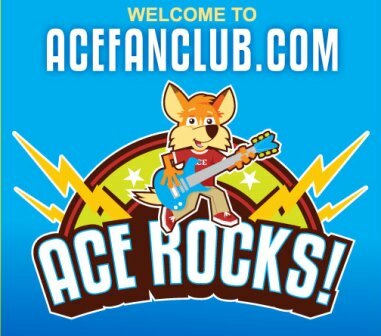 She married her husband Toby Flores an Alice native and they have two sons. During this time she has progressed on her career path from Assistant Director to Food Service Director. In 2012 Krystle Flores became the Food Service Director for Alice ISD. 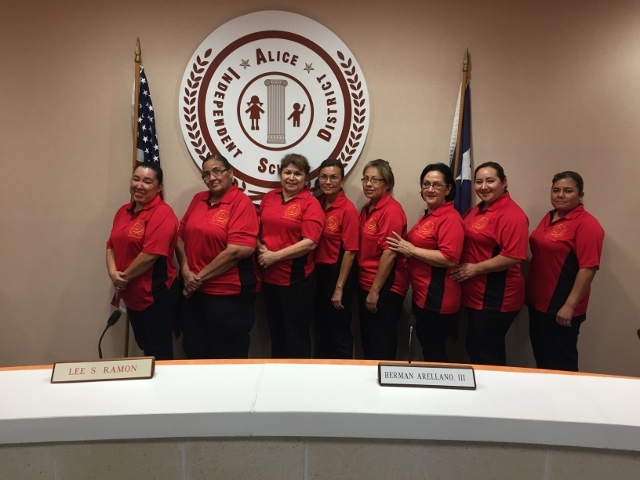 As the Food Service Director at Alice ISD she has increased meal participation, and applied for new programs for the students, actively participates in the parental involvement conference and has assisted the district with the investing of new equipment for all campuses. 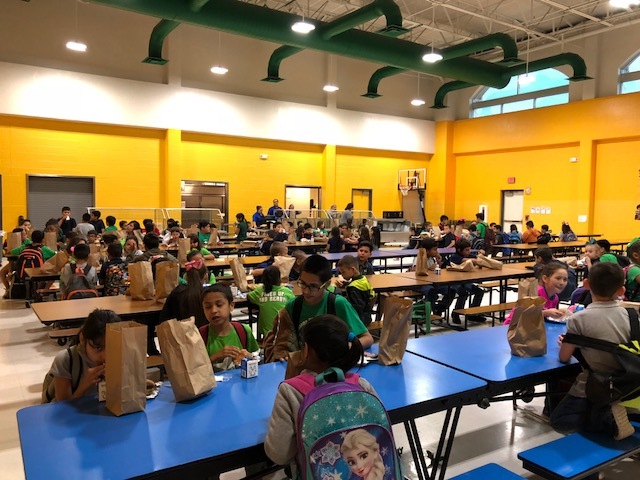 This school year Krystle helped the district transition to 100% free meals for breakfast and lunch for all students due to the new provision called Community Eligibility Provision. 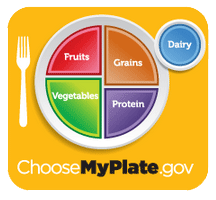 The newest program that Krystle implemented is the After School Dinner Meal Program. 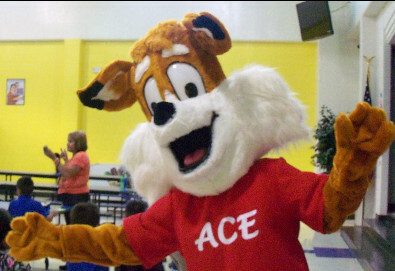 Our community is in need of a program that allows us to serve dinner meals to the students before they leave for the day and she is proud to help add this program for our students at Alice ISD. 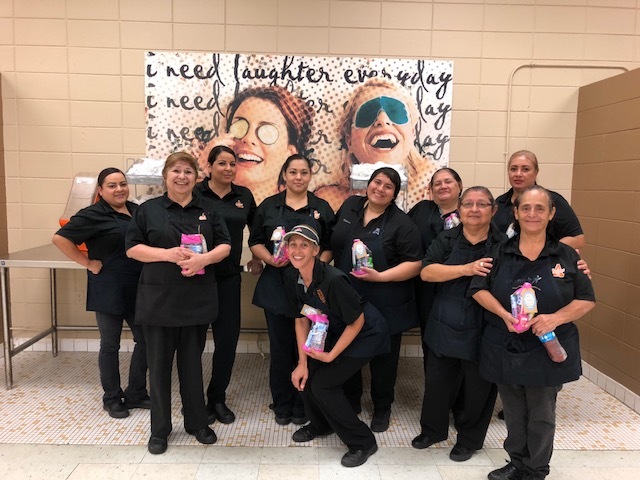 Her goal is to work in unison with the Alice ISD to provide nutritious meals to students that meet all nutritional standards and to continue to strengthen her passion for teaching employees new skills. Texas, What's in Season? Check Produce Availability. Some of our Students enjoying their meal. 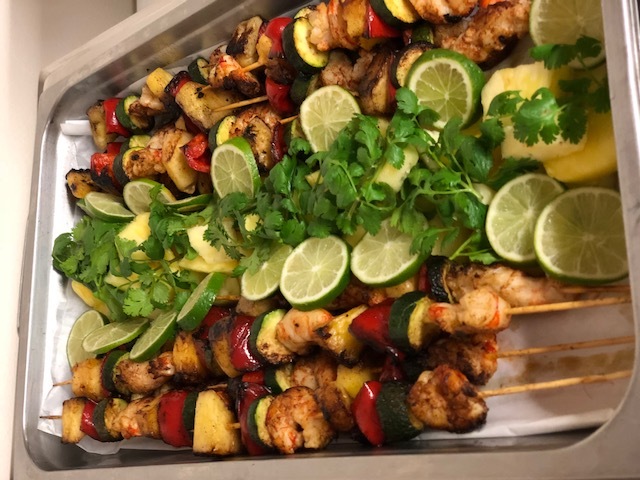 We also do school caterings! 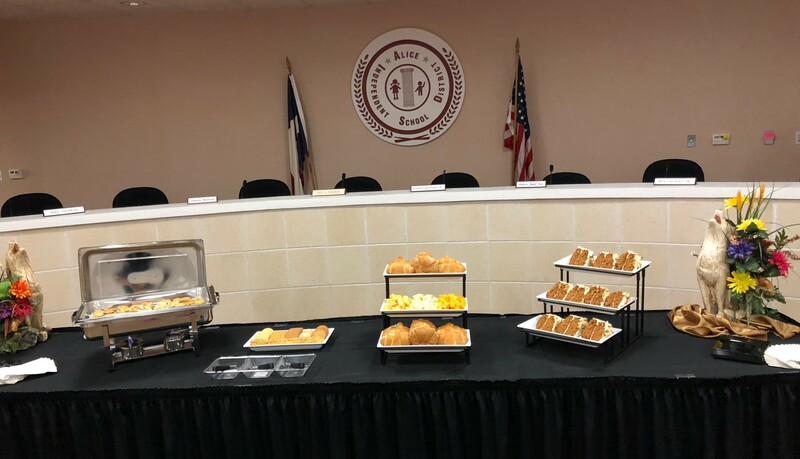 We do many caterings during the school year and this is just an example of one of the events specifically asking for small appetizers and dessert. The dessert was thanks to our High School culinary class. 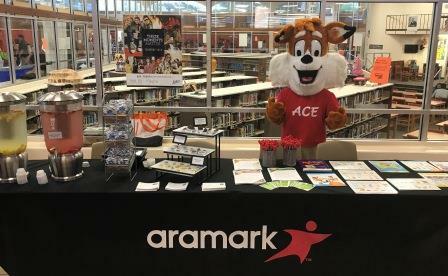 Aramark provides the "Fuel Program" Which gives students an opportunity to try a variety of different foods every month. Offered at our intermediate, Middle, and High School. William Adam Middle School Breakfast Cart.